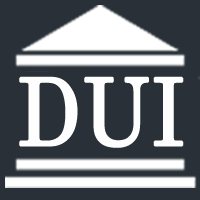 If you have been charged with Driving under the Influence or Operating While Intoxicated, or other forms of the crimes, Fowler and Kelly Law, L.L.P. provide you with the penalties. You need to speak with a skilled defense attorney as soon as possible. A skilled attorney can help protect your driving privileges and ensure that your case is thoroughly reviewed to provide you with the best defense possible.